Potato and celery stir fry 0 out of 5 based on 0 ratings. 0 user reviews. Today I want to share a simple potato and celery stir fry recipe, an original side dish that is a perfect match with meat, fish, eggs, and also with a salad for a light meal. The celery is commonly used in many stew and sauce recipes, as well as in the potato and celery soup. Those recipes require only a few stalks, so the potato and celery stir fry is a good way to accommodate the remaining celery stalks. 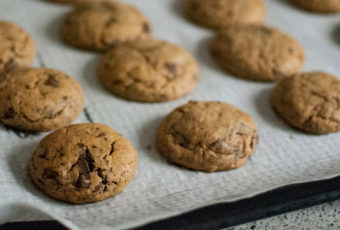 This recipe is perfect: healthy, simple, quick and cheap! You can use different spices and herbs to vary the taste: pepper, crushed cilantro seeds, parsley, thyme, rosemary … you can also crumble 1/4 of broth cube over the vegetable before simmering. The quantity of potatoes versus celery can be adapted regarding your taste. Prepare this dish with unpeeled potatoes, so that they have more flavour and nutrients as well. There is no need to add a lot of water during the cooking, a couple of tablespoons is enough. 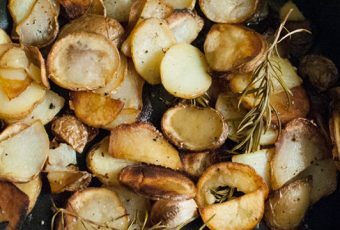 Clean the potatoes and cut them into small pieces, with or without the skin according to your taste. Clean the celery sticks, remove the strings with a knife or a vegetable peeler and cut them into small pieces as well. 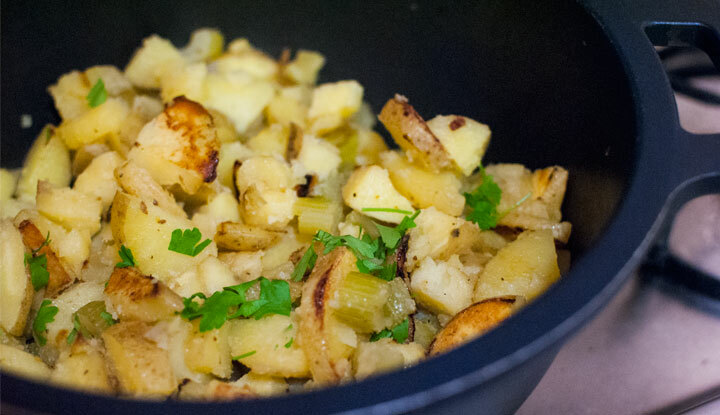 Heat the olive oil in a large skillet a couple of minutes and throw the pieces of potato and celery together. Mix and cook the vegetables for 4-5 minutes on medium-high heat until they are sizzling. Add the seasoning and dry herbs to the skillet, 2 tablespoons of water, cover and cook 30 minutes over low heat. While the vegetables are cooking, chop the parsley and sprinkle it over the vegetables at the end of cooking, before serving.